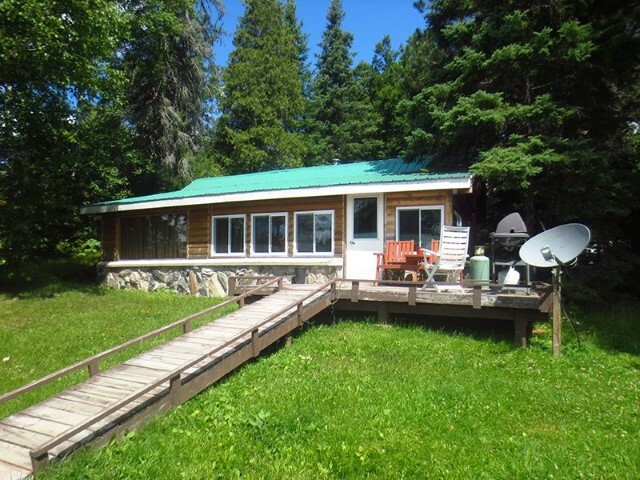 Land O’ Lakes Resort is a housekeeping facility situated on the Marten River, one of many interconnecting waterways which help comprise the 8,000 sq. km. Temagami Wilderness Forest. 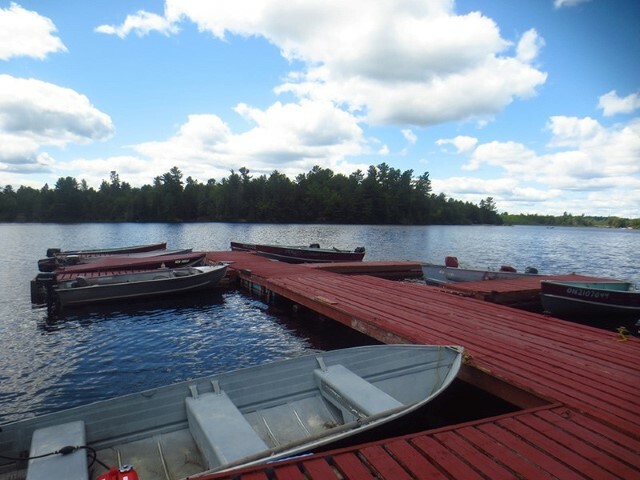 We invite you to spend some time with us and discover one of the most beautiful areas in all of Ontario. Break away from your everyday routine and come to an endless chain of lakes surrounded by old growth pine. We’re convinced you will find the perfect environment for a tranquil rest or an activity filled vacation. 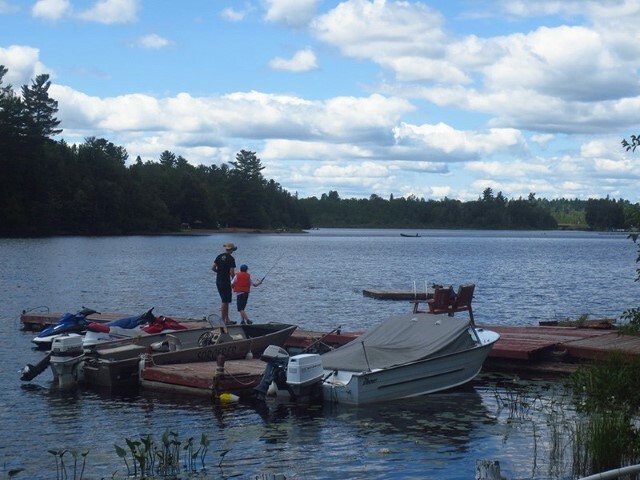 We offer boating, canoeing, bicycling, hiking, swimming, sun bathing on our sandy beach, fishing, photography opportunities, and of course breathtaking scenery. Whatever your vacationing interests are, we’re sure you’ll leave Land O’ Lakes feeling relaxed and fulfilled.